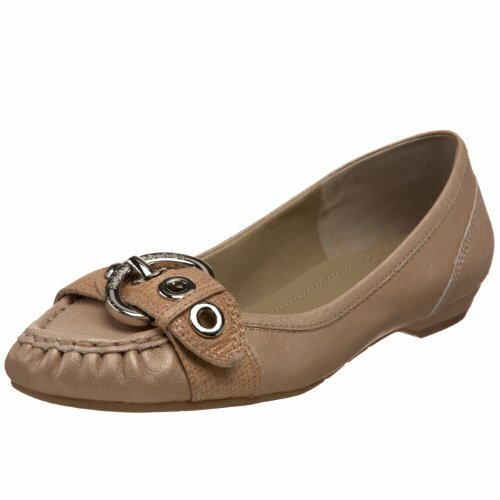 I saw these shoes at Dillards for $79.00 and REALLY wanted to buy them. I somehow managed to drag myself out of the store without making the purchase. Came home, saw them on Amazon for less than half the price and ordered three pair. They are super cute and comfortable. I wish they had the Tapioca/Amaretto in my size!